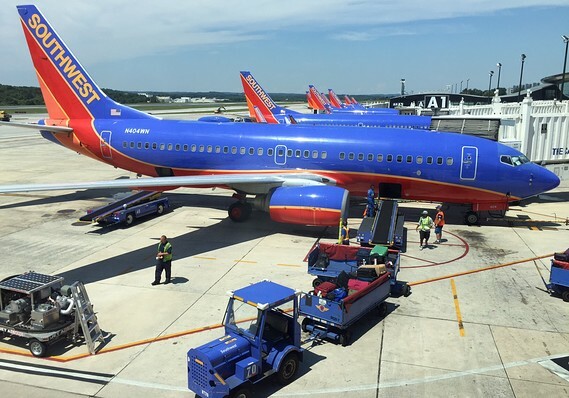 DALLAS – The Federal Aviation Administration said Wednesday that it has approved Southwest Airlines' approval to launch flights between California and Hawaii, ending the airline's efforts to extend its reach to 2,400 miles across the Pacific. Dallas-based airline chief operating officer, Mike Van de Ven, said Southwest will announce timing to sell tickets and take off flights in the coming days. The FAA will increase the supervision of the Southwest in the first six months, says an agency spokesman, adding that the extra monitoring is standard practice. plans to start flights to four of the Hawaiian islands, including Oahu, where Honolulu is located. It will fly from four cities in California: San Jose, Oakland, Sacramento and San Diego. CEO Gary Kelly has left the opportunity to add planes between islands, which would offend markets dominated by Hawaiian Airlines. Southwest is in need of FAA certification of its ability to operate long over-water twin-engine airliners, where emergency landing opportunities are few. In recent weeks, Southwest has driven several test flights with FAA staff aboard to monitor things like navigation and communication. Southwest hoped to start selling Hawaii tickets last year, but it was just before the 35-day partial government termination that began in late December and resulted in the thousands of FAA employees.